Each bud is hand trimmed and double checked before being packaged. The most popular and affordable flower packaging is our classic Mylar bags. They come in all sizes from 1g bags to 28g bags. Big windows allow you to see the product well before purchasing. 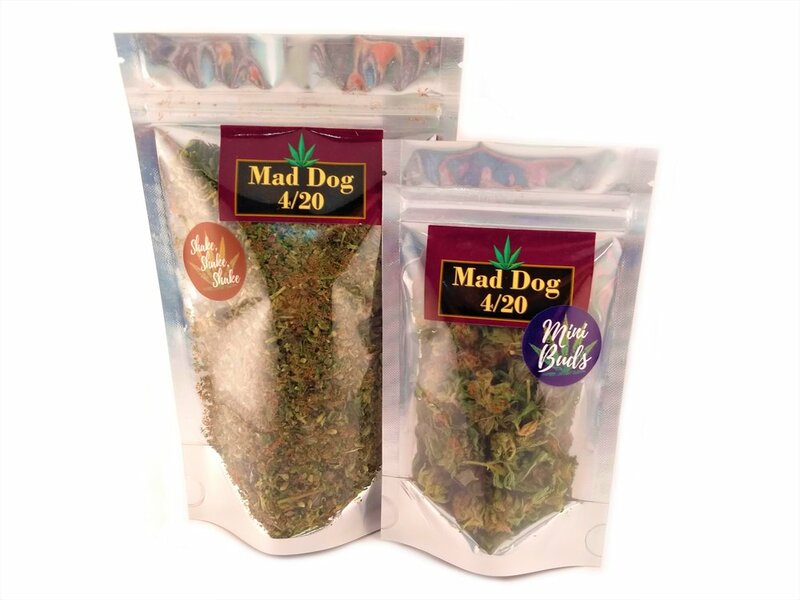 Available in Peak Supply, Chong's Choice, and Mad Dog 4/20 brands. We are excited to say that we are now offering our higher quality product in glass jars. Glass helps to preserve all of the flavors and keeps the flower at the exact humidity needed for excellent storage. Available in Peak Supply, and Chong's Choice. Mini buds and trim all come from the same flower as our buds. 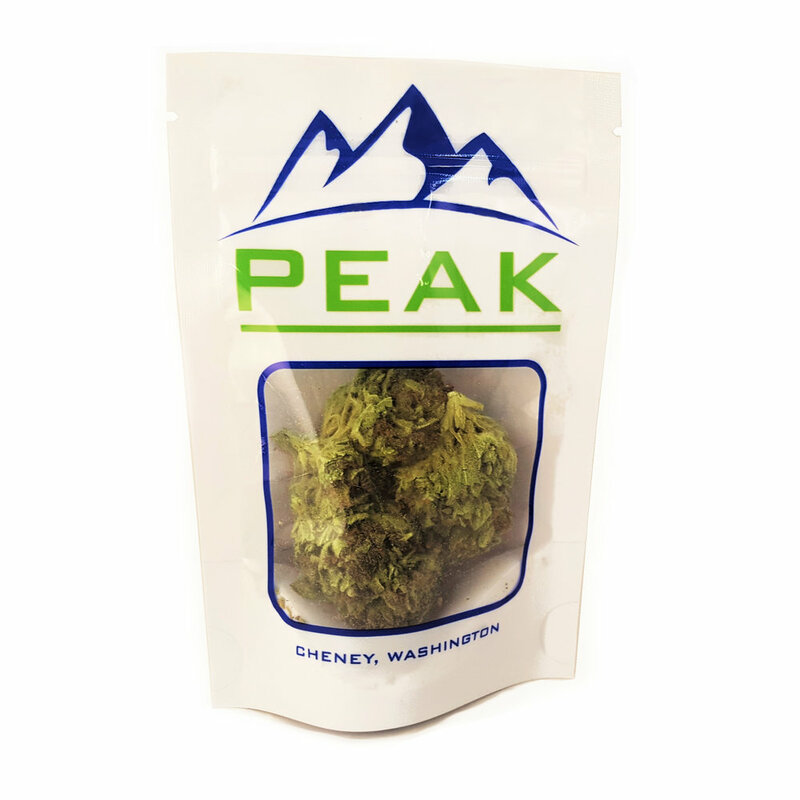 Available in our larger sized Mylar bags for Peak Supply, Chong's Choice, and Mad Dog 4/20.